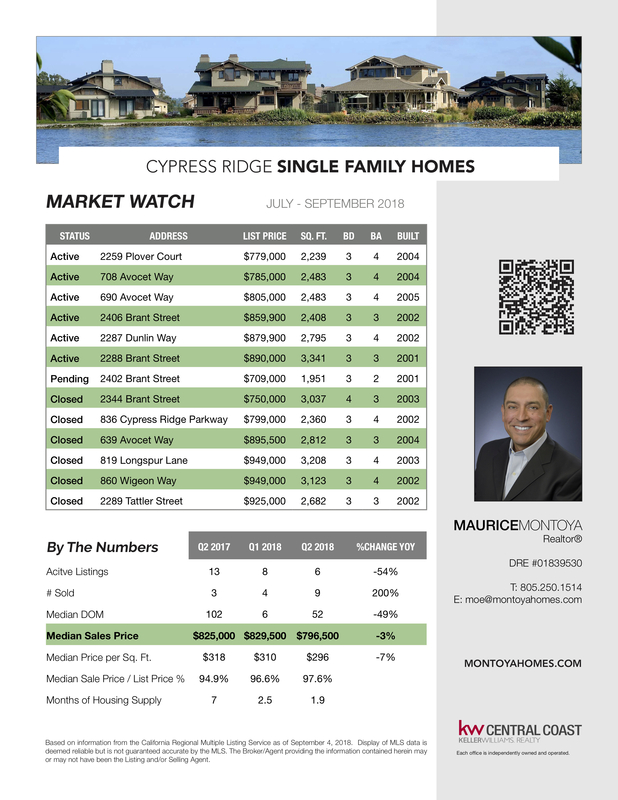 Here is your Cypress Ridge market watch for September 2018. See the current active listings, pending listings, and recently sold homes. You can also see quarterly data by the numbers. Sell your Cypress Ridge home faster and for more money with a Realtor® who knows the market.